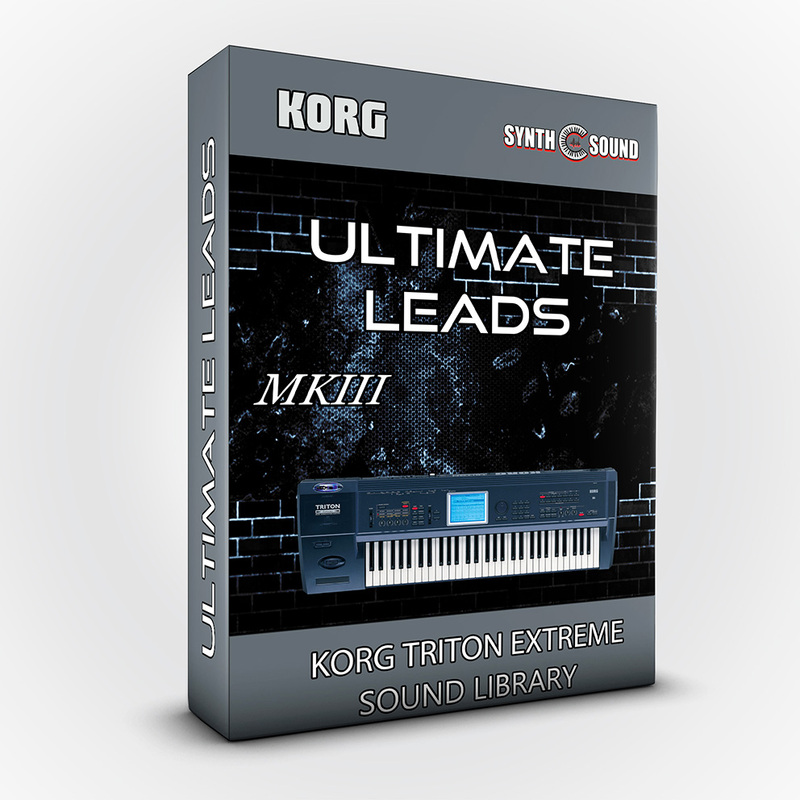 This is the best leads collection ever made on TRITON Extreme. 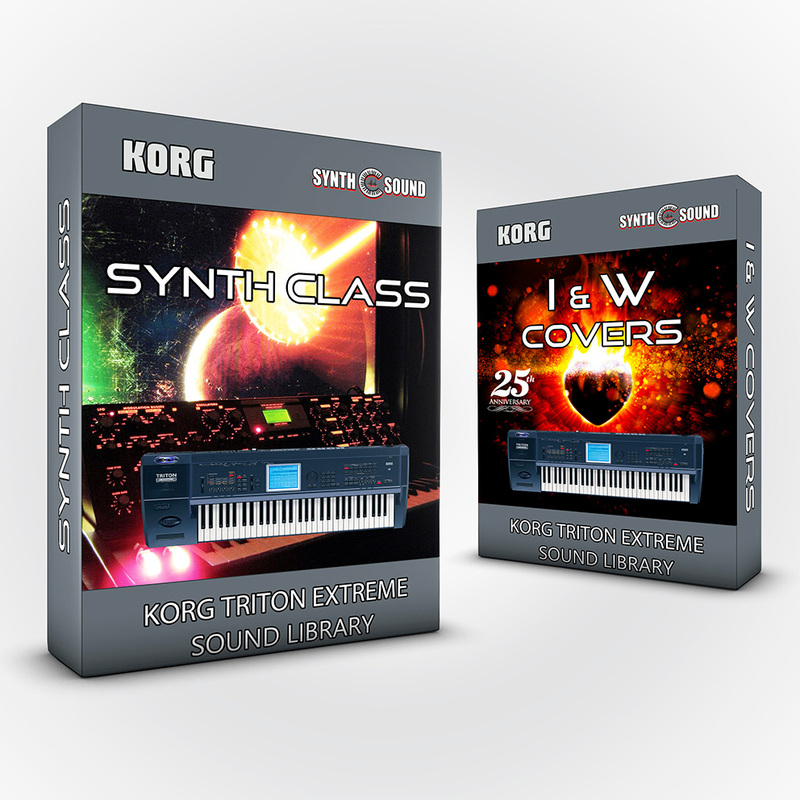 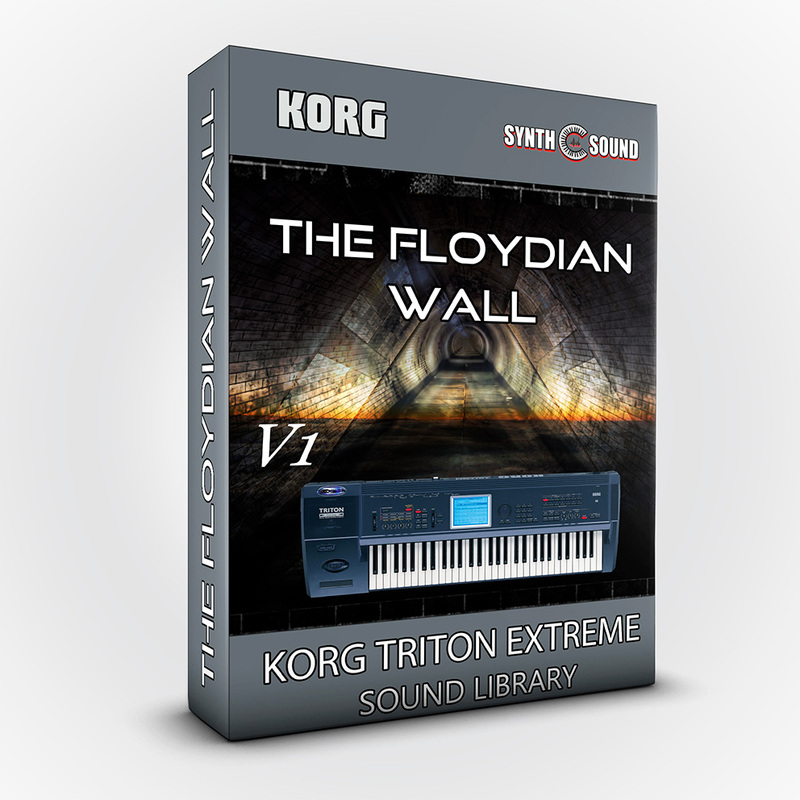 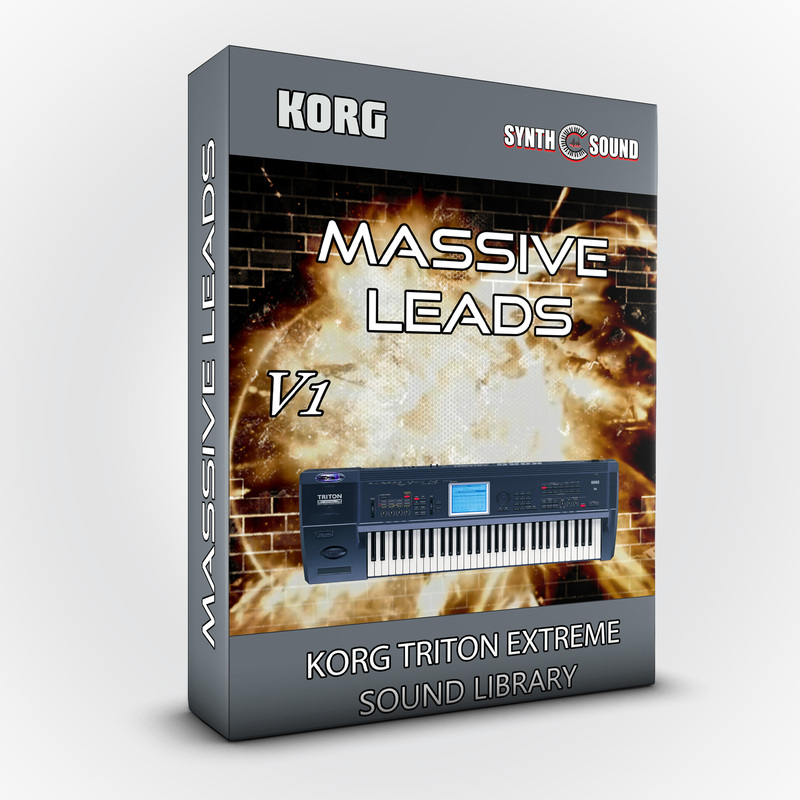 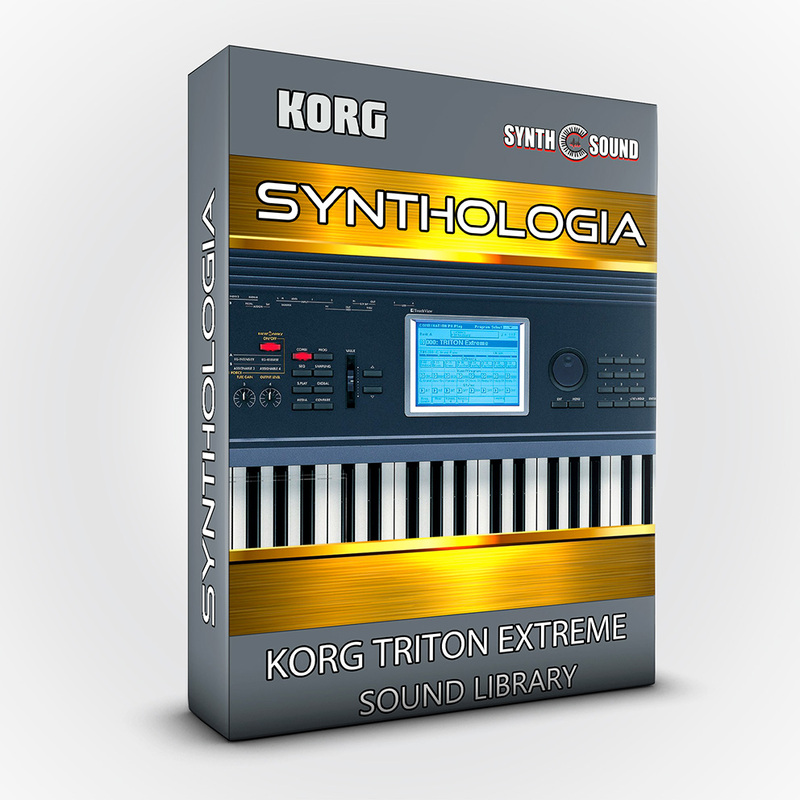 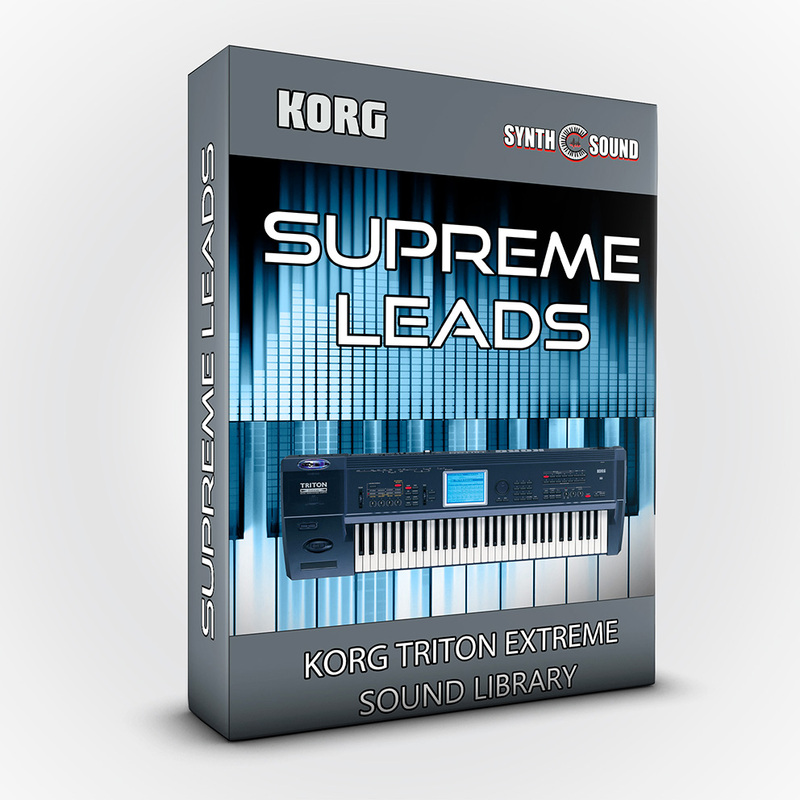 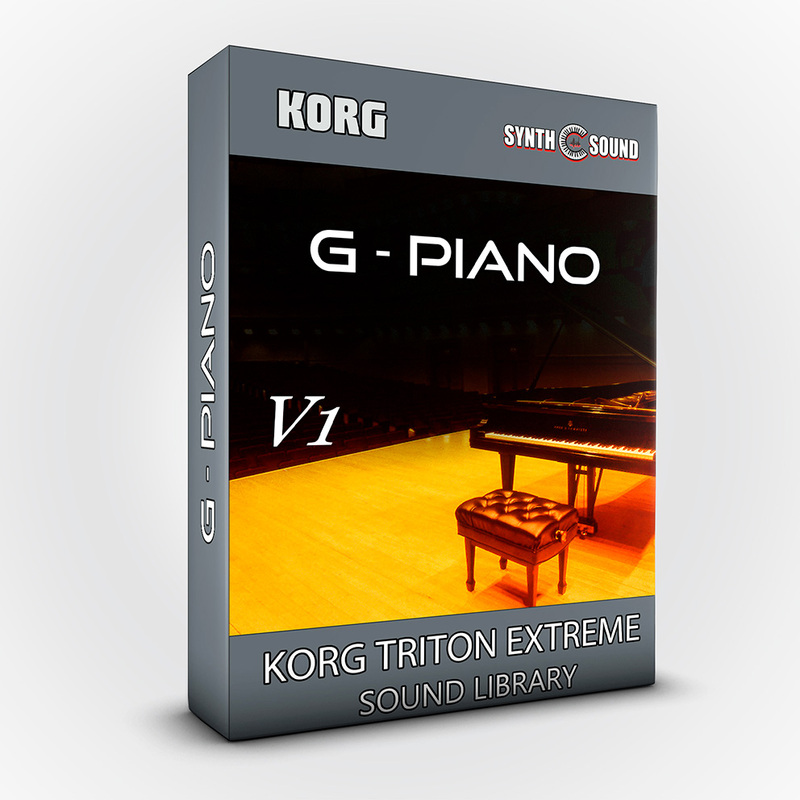 This is the best leads collection ever made on Korg TRITON Extreme; provides professional leads, like the legendary Liquid Lead, Monster Lead, Key Solo and so on. 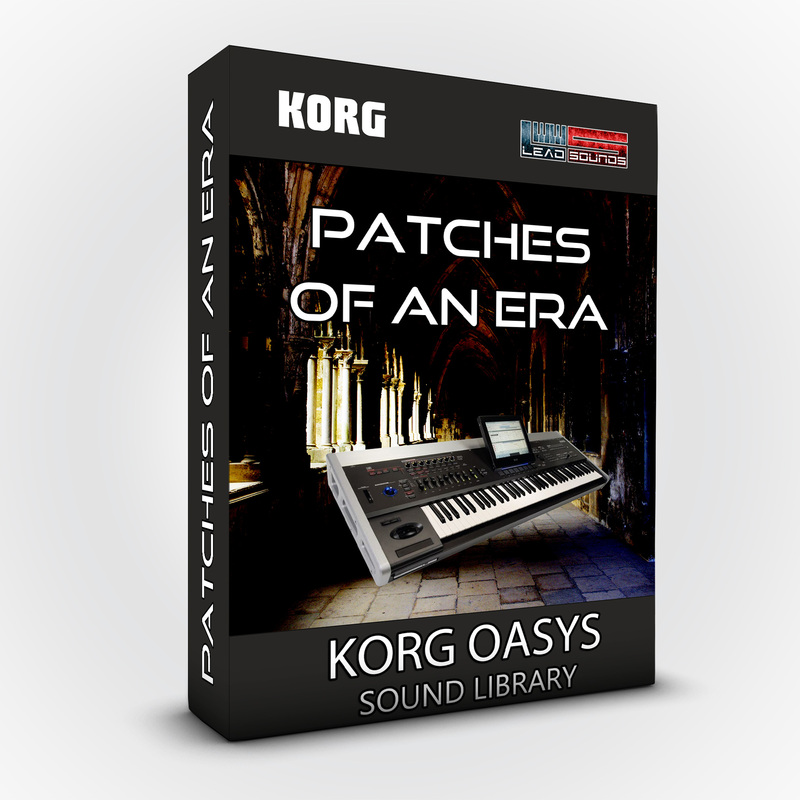 Contains a collection of "prog metal leads and sounds" inspired by the greatest keyboard players: Jordan Rudess, Derek Sherinian, Kevin Moore, Michael Pinnella, Jens Johansson and so on... 17 new combinations designed from scratch and performed by Alex Di Donna ( SynthSound ).